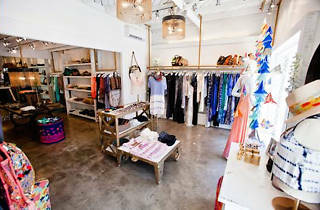 Shopping like a gypsy just became a lot more real—you can thank Gypsy05 for that. 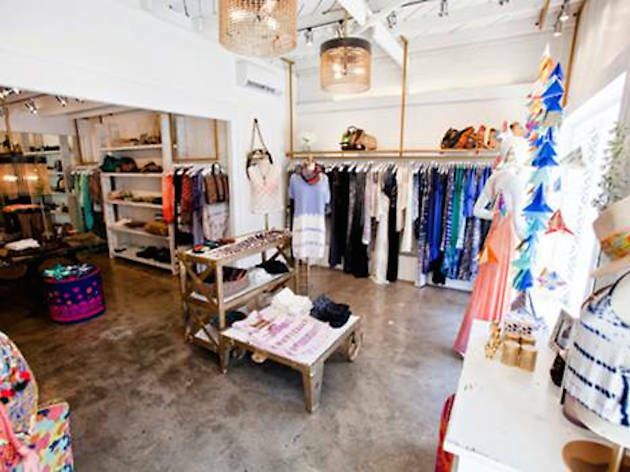 The boho-chic store is returning with their epic LA sample sale. This means that not only are you raiding through a gypsy's closet, but also you're shopping at discounted prices. Find maxi dresses, silk pants, scarves and accessories for women at wholesale prices, as well as men's and kid's apparel with prices starting at $20. And if that isn't reason enough to head over to Beverly Hills, remember that Gypsy05 is eco-friendly and only uses organic fabrics, soy softeners and seaweed extract. It doesn't get more earth-loving boho then this.